There is a N.U.T. Pass this Friday, December 18th. If your child is in a class that is having a Polar Express day or pajama day, they do not need to pay to participate. Students not in a class wearing pjs on Friday who wish to wear non uniform attire must pay $1. There is a Twin Theme for this N.U.T. Pass. Students may choose to dress like a friend for the day! (We want to see pictures.) All proceeds from this month’s N.U.T. Pass will be used for PTO sponsored activities. The Teacher Appreciation Luncheon for this Friday has no volunteers scheduled to help and still has items needed for donation. The sign up does not include time slots for setting up or cleaning up after, so if you are available, please email kcsmapto@gmail.com. To sign up for other time slots or to donate items, CLICK HERE. The staff looks forward to these luncheons every month, and we appreciate any time or donations you can give. We held our first KCSMA Gingerbread Bazaar, and everyone had a great time. Thanks to parent Yvonne Longs for all of your great ideas and planning the event. Everyone had fun during the snowball (marshmallow) fight. The kids and families were able to get a lot of holiday shopping completed from our many vendors, including many student vendors. These students really put a mot of thought into their products and their booths. Thank you to all of the volunteers, especially the Genevish boys, the Greens, the Babins, Pilar Kornegay, the Maloneys, Anissa White, and Miss Tara. Thank you for coming early or staying late. We appreciate you! 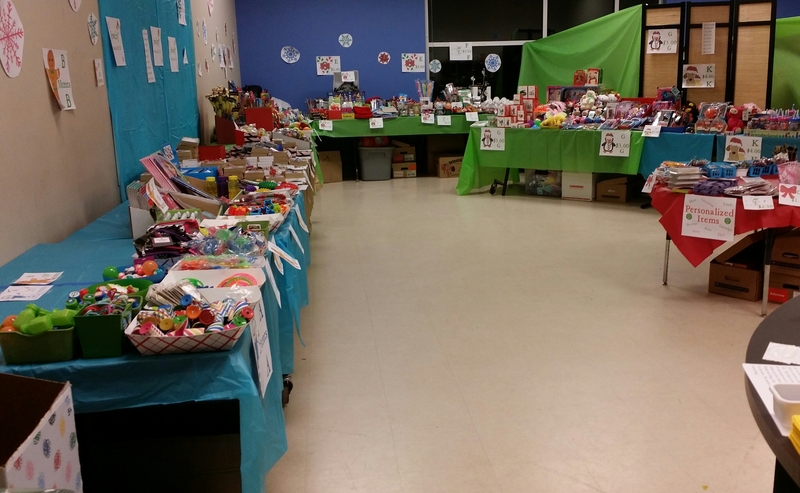 The KCSMA Holiday Shop is ready for business! Reminder! 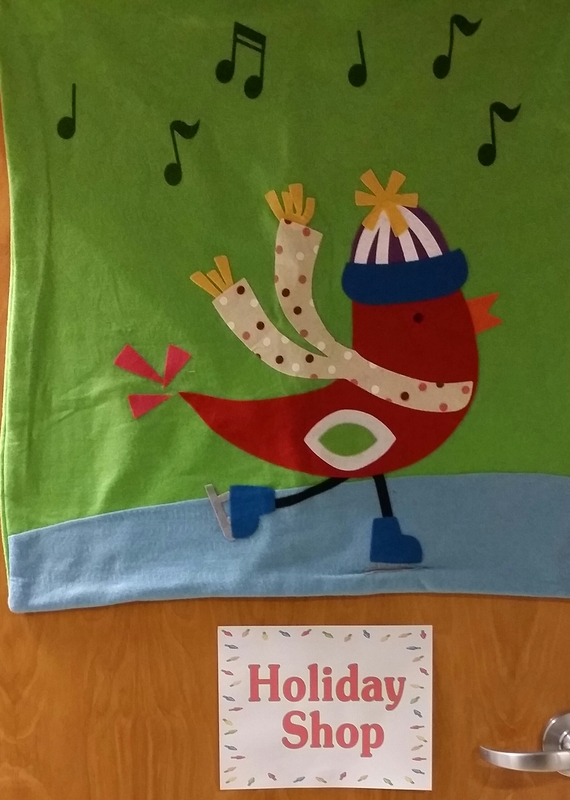 This week, during the school day, students will be shopping at the Holiday Shop. We have thousands of items for the children to buy. The gift items start at 25 cents and go up to $5.00. We will help your child shop and wrap everything. On the day your child’s class is scheduled to shop, please send in the BUDGET FORM, with cash. If there are any special instructions, just write us a note on the budget form. If you are not sure what day your child’s class is shopping, you can look HERE. The holiday shop will also be open from 11am to 1pm during our Gingerbread Bazaar. We are still looking for volunteers to fill all of the time slots for the shop. There are some shifts where we only have two volunteers signed up. To volunteer, CLICK HERE. Even if your child is not shopping, we have activities to keep them entertained while their classmates shop. 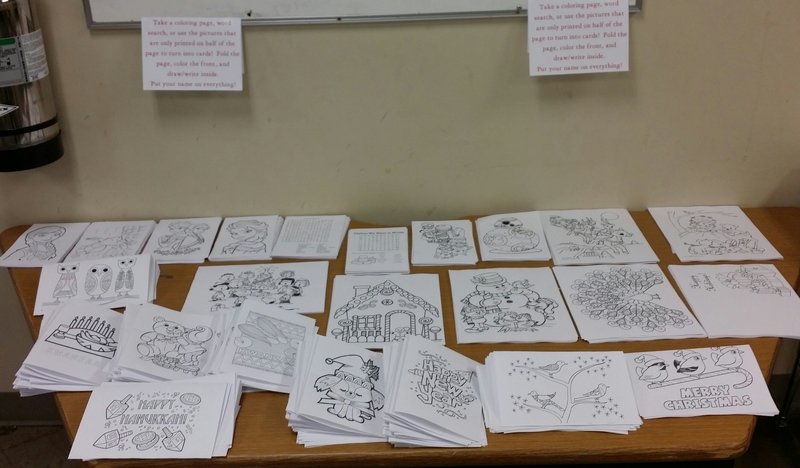 We have word searches, coloring pages, cards to color, and cards to fill out. If you would like your child to NOT participate in any way, please inform their teacher. Are you ready for some holiday fun and shopping? Join us Saturday, 12/12, from 11 am – 2 pm for the first Gingerbread Bazaar. Come and do your holiday shopping, and visit our very own Santa and Mrs. Claus. Also, you’ll enjoy seeing how the KCSMA Elf on the Shelf has been keeping busy. (Our Elf sure looks a lot like Mrs. Frey.) Lastly, all children (and those who are young at heart) can participate in a Snowball (Marshmallow) Fight starting at 1:45 pm. Marshmallow bags will be available for $1. We will have student and grade level vendors selling handmade items, along with other vendors. Some vendors and items that will be on hand include: sweets from Sugar Pie Bakery, a Disney Travel Agent, bookmarks, flavored popcorn jars, tutus and so much more. Our second grade teachers will have a holiday tattoo and face painting booth! All family and student vendors, you may begin arrival at 9:30 am. Your vendor badge will be available for pickup at the front. There is still room for new vendors, but submit your applications ASAP. This is an excellent opportunity for classes, grades, and students to earn monies, as all sale profits, you keep. Parents, please consider donating some of the following items and/or time to help make this event a success. Click here to view all opportunities and sign up as available. If donating a toy/decor for decorative purposes only, please include your name and teacher on a piece of tape on the bottom of the item. These will be returned to you after the event. Visit the Gingerbread Bazaar page for more information on being a vendor. If you have not had a chance to see the new school website, take a look at it here. Keep collecting your Box Tops, Labels for Education, and Tyson’s labels, and don’t forget to scan all of your holiday shopping receipts through the Shoparoo app. If you use Amazon, please remember to choose Georgia Charter Schools Inc as your charity. Get started here. Holiday Shop – December 7th-12th The Holiday Shop is still in need of volunteers. Please sign up HERE, if you are able to volunteer. Information about student shopping has been sent home with students, but if you need the form, you may find a copy HERE. Shopping begins on Monday, December 7th and continues through Friday, December 11th. The shop will also be open from 11am to 1pm during the Gingerbread Bazaar on Saturday, December 12th. 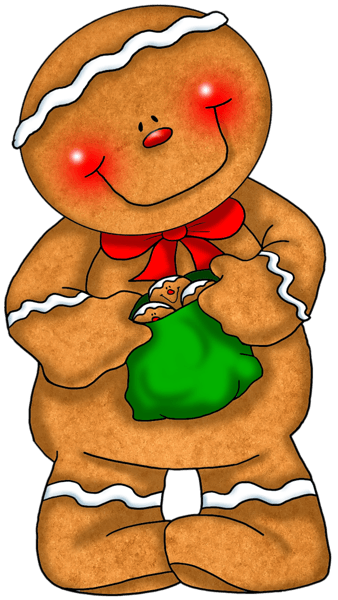 Gingerbread Bazaar – Saturday, December 12th, 11am-2pm For more information, visit our Gingerbread Bazaar page. Lost in Space Family Night – Tuesday, December 15th, 5:30pm Don’t forget to register to visit the STARLAB planetarium (at KCSMA), as spaces are limited. See here for all of the Lost in Space Family Night information. School Board Meeting – Thursday, December 17th, 6:30pm Visit the school board website for more information. 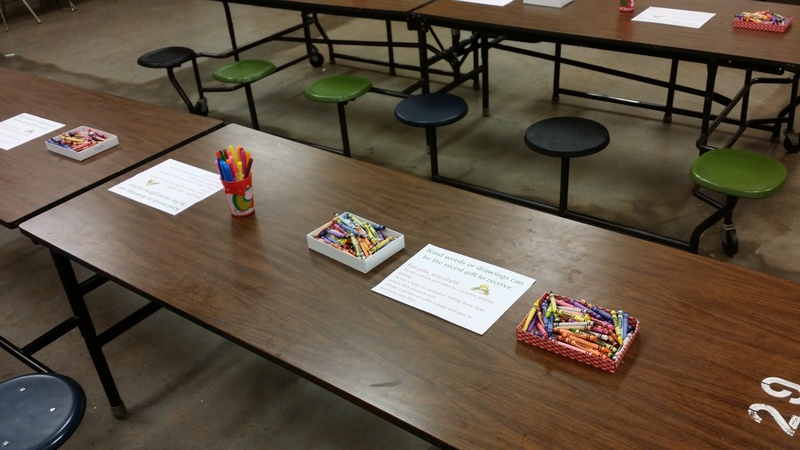 Teacher Appreciation Luncheon – Friday, December 18th Sign up to volunteer or donate items for the Wings N Things luncheon. Winter break is December 21, 2015 through January 4, 2016. The calendar may be viewed here, and all volunteering opportunities may be viewed here.